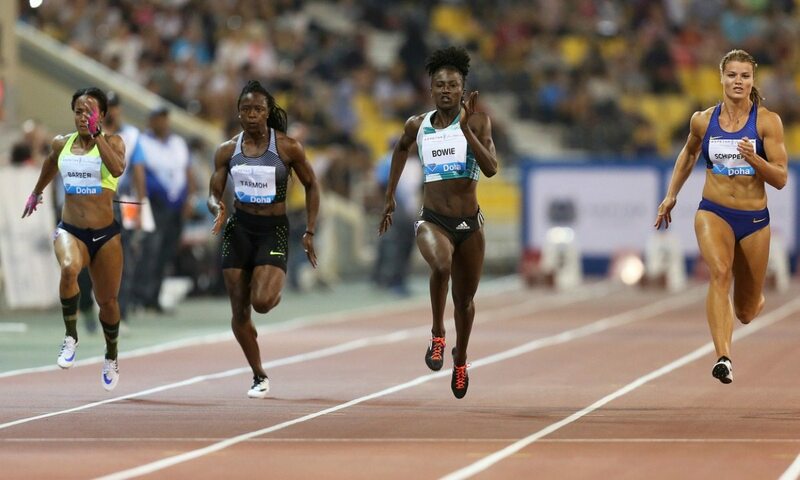 Tori Bowie, Britain’s Eilidh Doyle, Omar McLeod, Caterine Ibarguen, Asbel Kiprop and Caster Semenya were among the winners as IAAF Diamond League action returned for 2016 in Doha on Friday (May 6). Have a read of our full online report here and then check out some video highlights below. See the May 12 AW magazine for further coverage.